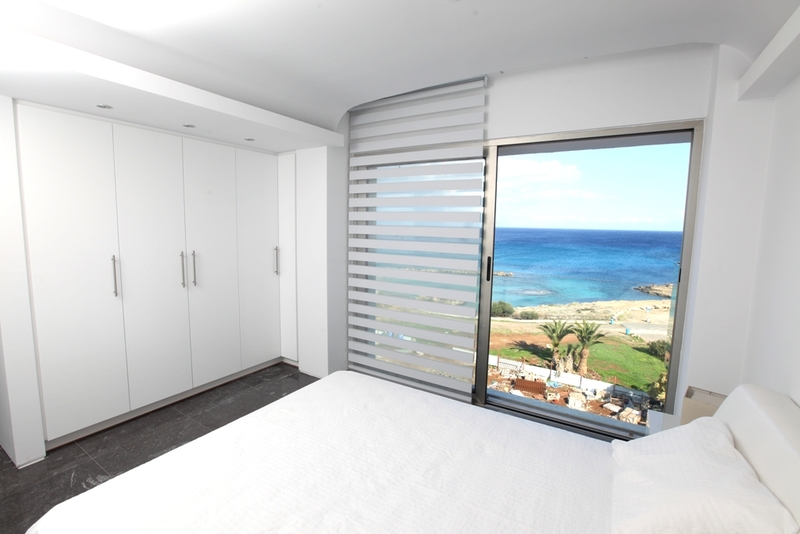 If seafront location is on the top of your list of requirements for your holiday home in Cyprus, Thalassa is the ideal choice. 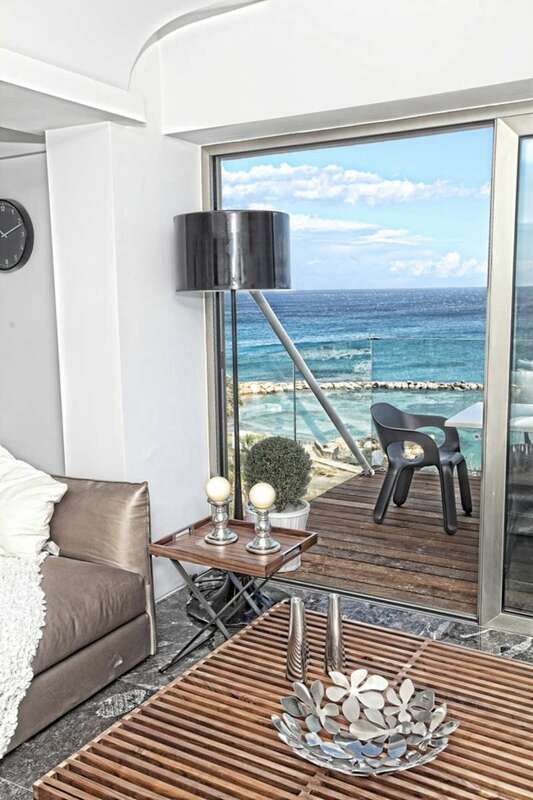 Set directly on the golden sands and turquoise turquoise waters of the Mediterranean, this project is sure to appeal to anyone looking for the perfect investment opportunity. 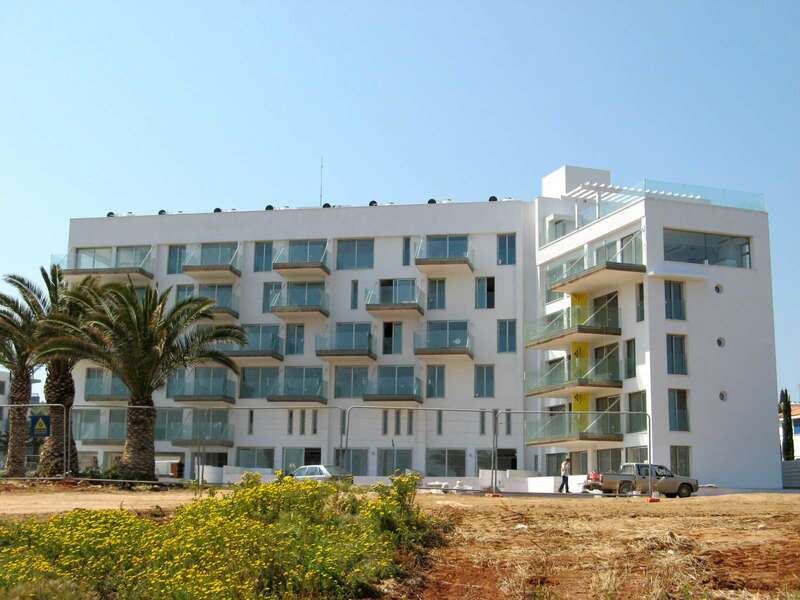 The project will comprise of 27 spacious, one, two and three bedroom apartments, all with unobstructed views of the sea. 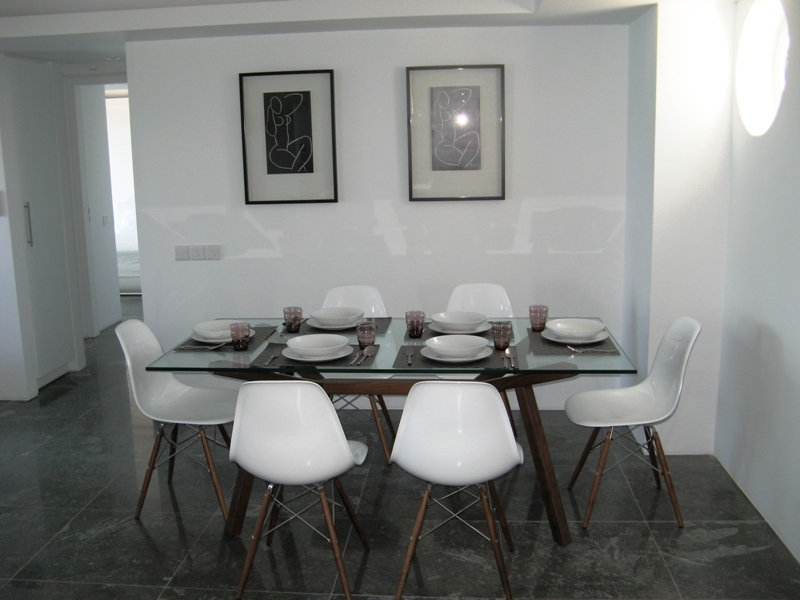 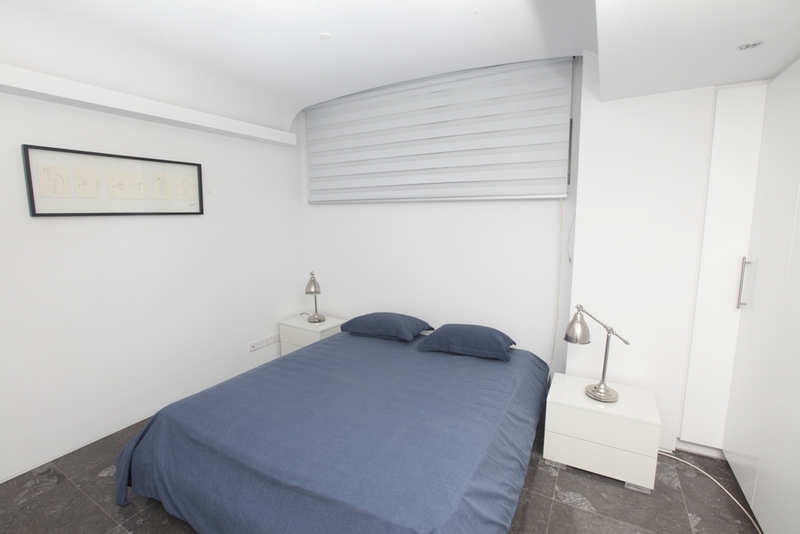 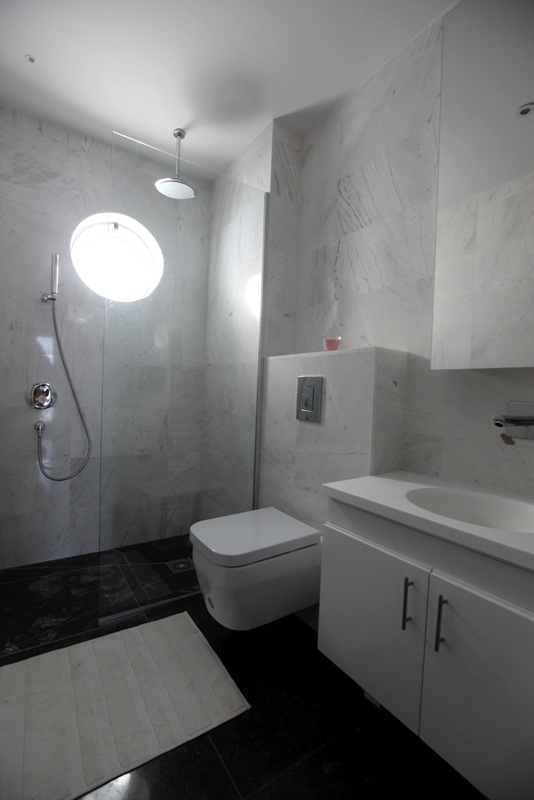 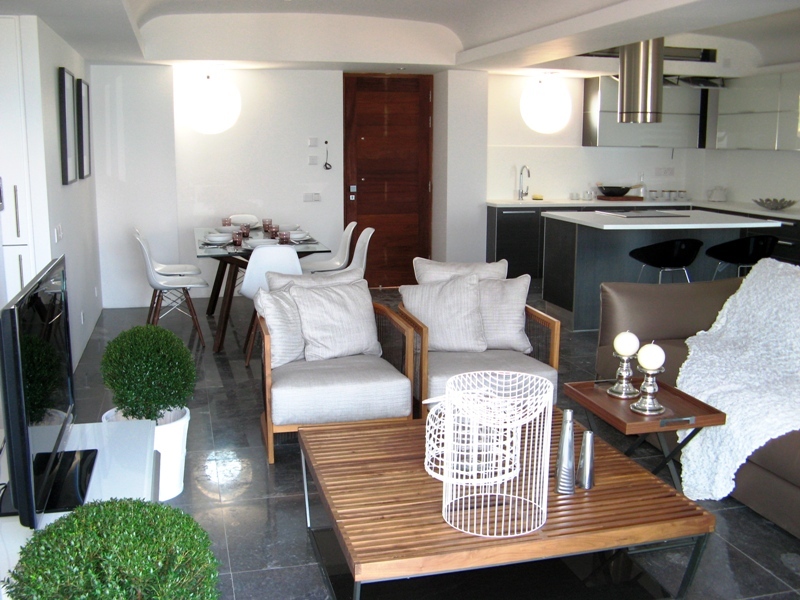 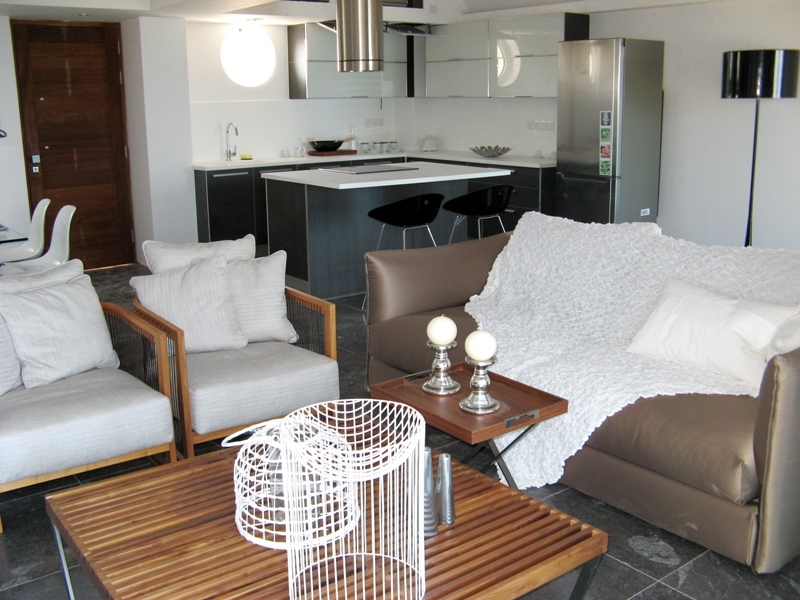 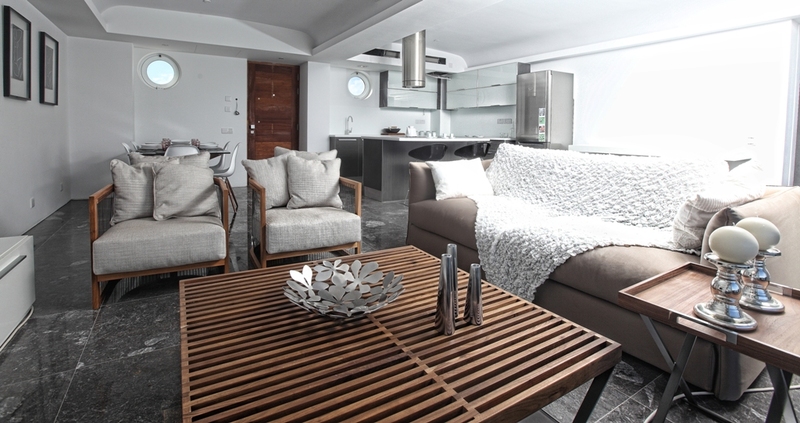 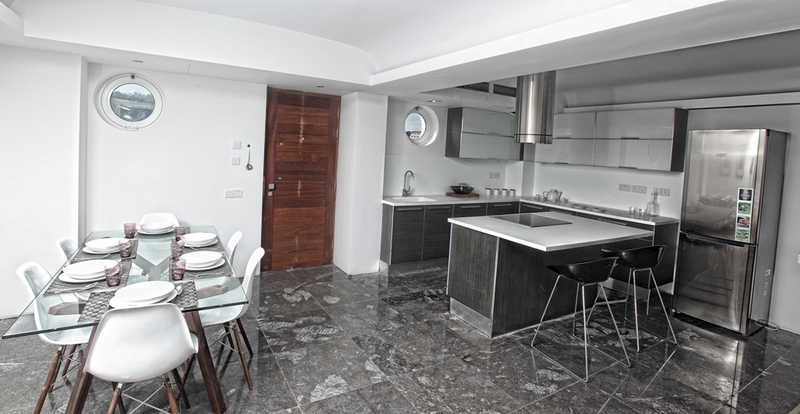 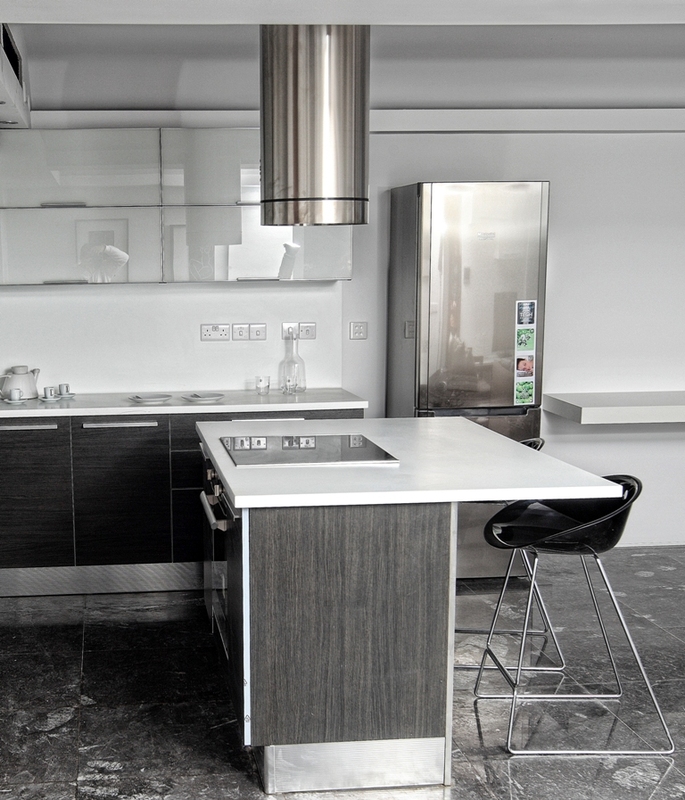 Privileged owners will have the choice of internal finishes for their property based on various international themes, making each apartment unique in style. 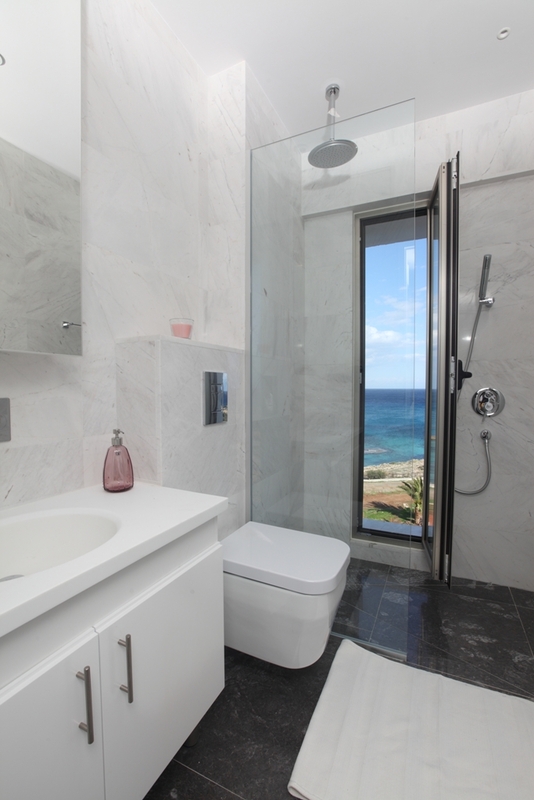 Ideally situated only a few minutes walk from the resort of Protaras, Thalassa is the perfect choice for a coastal residence. 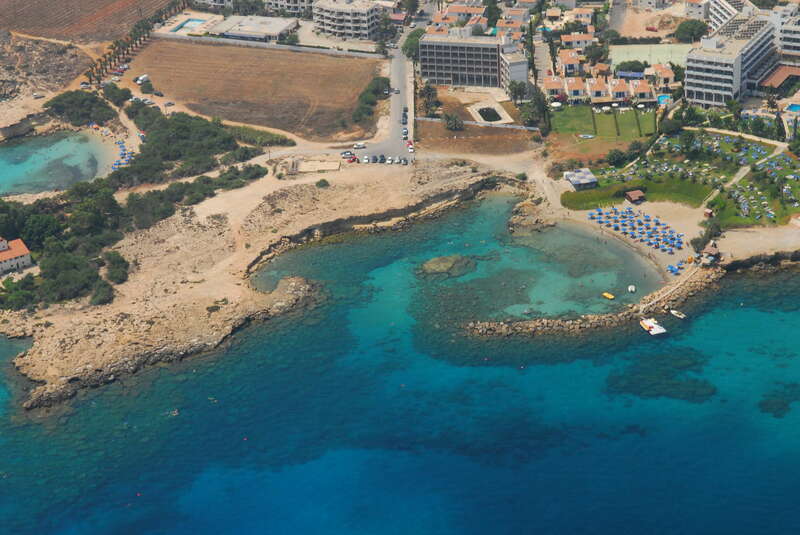 The resort centre along with numerous sandy beaches are within easy walking including the famous Fig Tree bay where the soft golden sandy beach meets the turquoise Mediterranean waters. 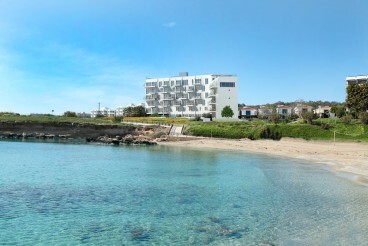 The cosmopolitan resort of Protaras has become a European holiday hot-spot in recent years. 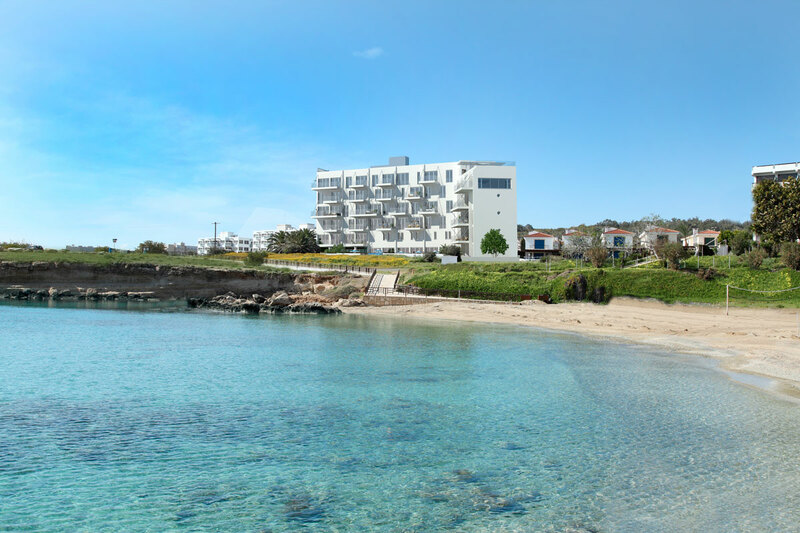 Stretching from the high cliffs of Cape Greco to the hidden sandy coves of Kapparis, Protaras has everything to offer to holidaymakers of all ages. 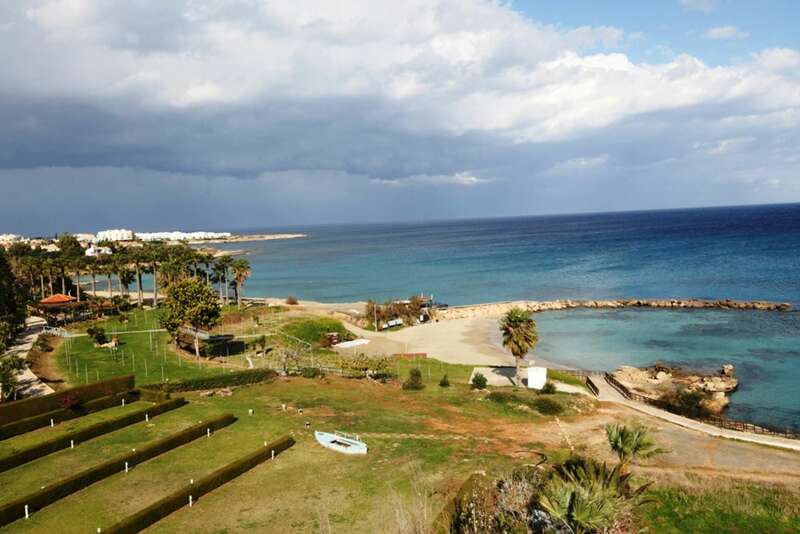 Whether you’re looking for sun-filled days at the beach or long warm evenings enjoying Cypriot cuisine at one of the many restaurants, this East coast jewel promises to keep you returning again and again.